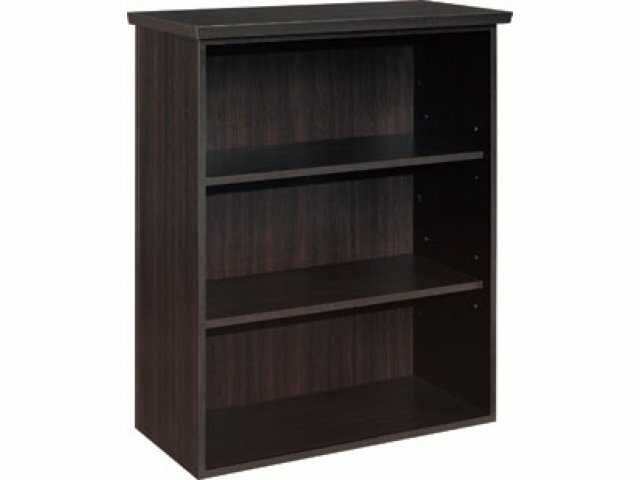 Display your books in style with Pimlico bookshelves. 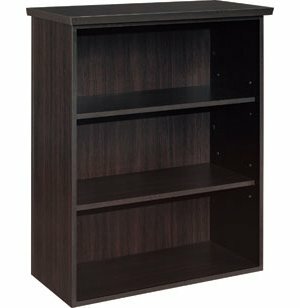 These attractive bookcases feature two adjustable shelves which can be arranged to suit books of any size. Adjustable Shelves: Shelf heights can be set to accommodate personal preferences.